Although the juwel filter boxes arent the prettiest thing to have in your tank, i was thinking about filling the bottom with live rock frags and then putting a cheap submersible led light in and keeping some macro algae in. Not sure how effective this would be, hopefully qorth keeping the filter box. If theres light for the algae and a moderate flow rate what could go wrong? Im new to marine so any advice appreciated. from experience with this one!! Make a box out of darice mesh. This will stop most of the strands from walking into the return section of the filter box. You would need a 360* light IF putting the light in with the algae, else you will only get growth from one side of the light. Your better off having a hang on breeder box with algae in and leaving the filter box with just carbon/siporax/phosphate remover. I have an external filter so i can always remove the juwel filter box when considering chemical filtration. 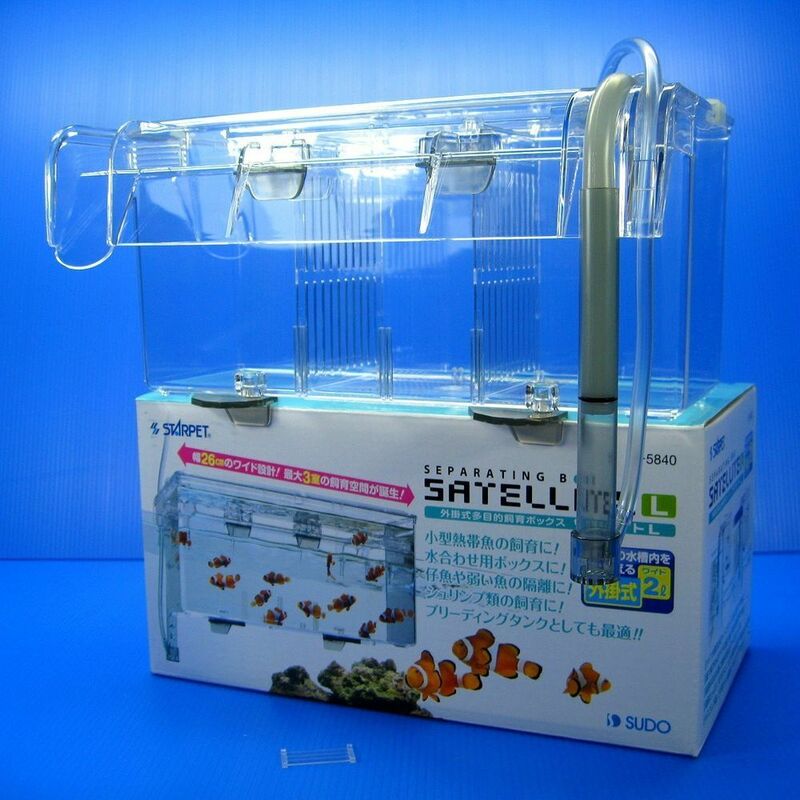 But im thinking it would be worth leaving the box in for macro algae/copepod refuge. Also pretty cost effective! Can you recommend a 360 degree submersible light? Can you recommend a 360 degree submersible light? Nope! Don't know if there are any that are submersible! these sort of things. I've ran one with a arcadia stretch fresh LED and it grew macro algae like a weed. Looks like a good option, that way i dont need to deal with the juwel filter box and can remove it completely. Do these work using an air pump? Or would i need a powerhead?